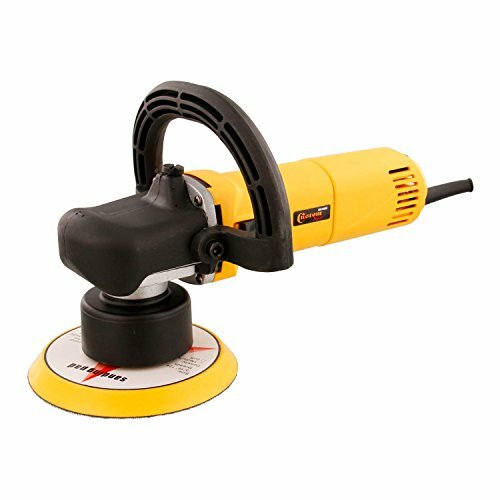 High Performance TCP Global Brand Foam Pad System! 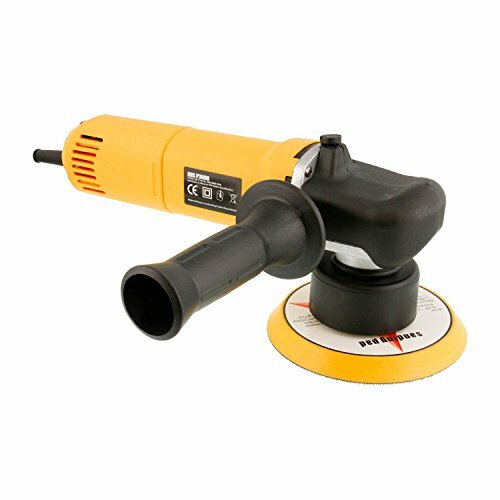 Cut and Buff the most difficult oxidized automotive coatings, hardest clear coats and color sanding scratches with the coarse buffing pads. Bring out the highest level showcar of shine with the ultra-smooth finishing polish pads. 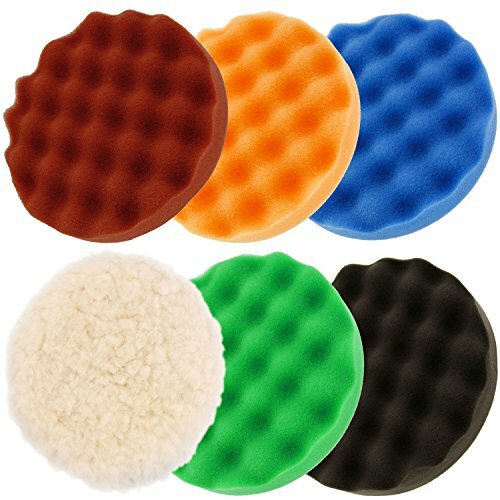 Waffle foam pads deliver a smoother polishing action by reducing heat build-up; providing better pad contact with the surface and reducing the polishes sling. GREEN 6.5" Fine Waffle Foam DA Polish Pad - Final cut, polish and finishing pad; Provides a rich swirl-free high gloss finish. 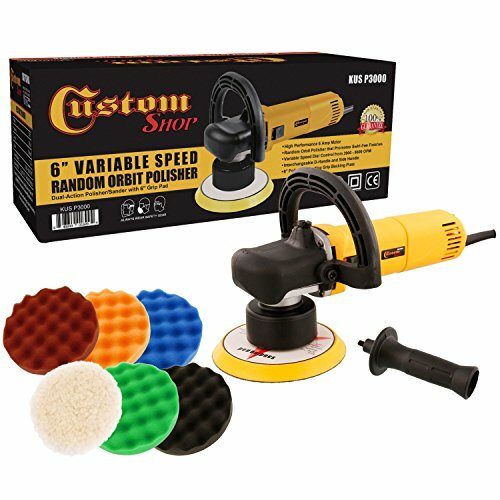 Polish the Full Spectrum of Coatings! Bring out the highest level showcar of shine with the ultra-smooth finishing polish pads.